Our clients can avail from us Locking handles for trailer doors. 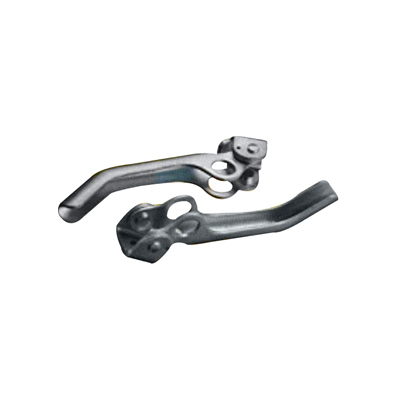 These are manufactured using quality metal and are demanded across the globe for their efficiency and durability. The range can also be tailored as per the requirements of our clients.